« Esquire Footwear gives a sneak peek at new Beanie Boo range! Happy Halloween everyone! Hope you all have a great day however you will be spending it! 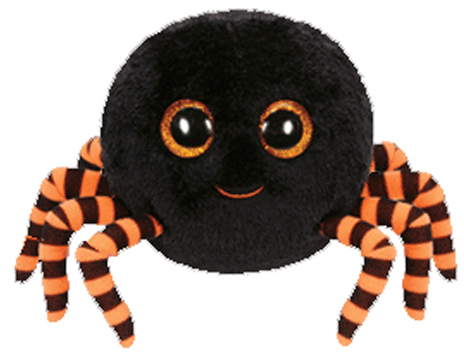 Crawly the spider looks like he’s all dressed up to go trick or treating! Did you know that Crawly is available in two colour variations? Not only is he available in black and orange, he was also made in a purple and green colour scheme!